Simple and beautiful coasters from Sugar & Charm. These waffle stitch wash cloths is such a brilliant idea :D Pattern by Chip Flory on Ravelry, super cute waffles pictured by Raveler StarbugHayley. I might just try making these clever Morse Code bracelets! From Lime Riot. 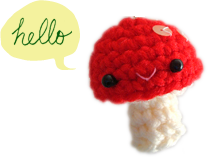 A crochet version of the polka dot hats that I really like :) from Whistle & Ivy. 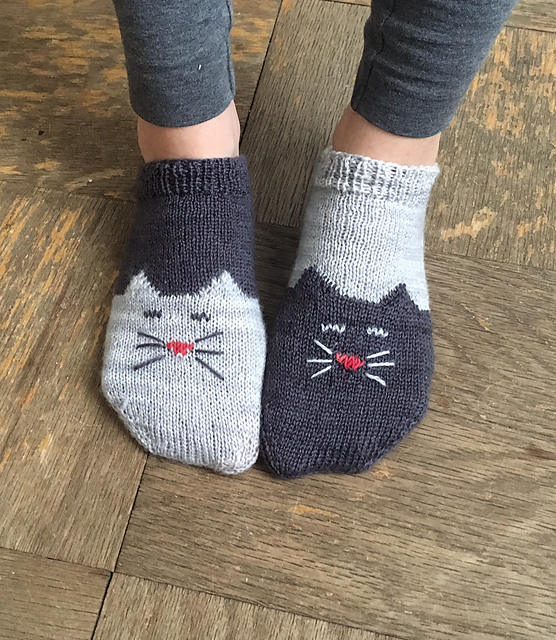 Adorable cat socks from Geena Garcia on Ravelry. 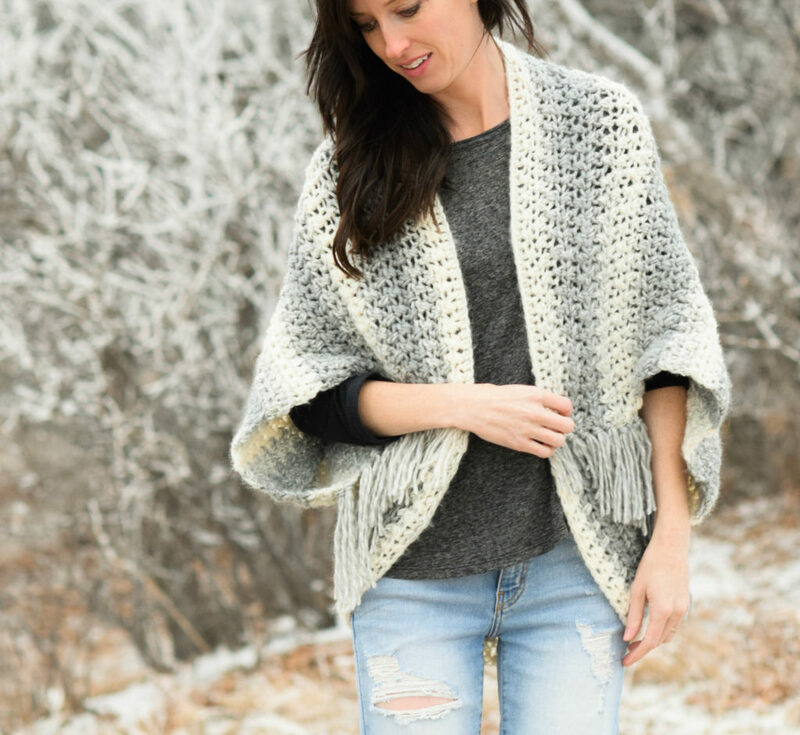 Very stylish blanket sweater from Mama in a Stitch. 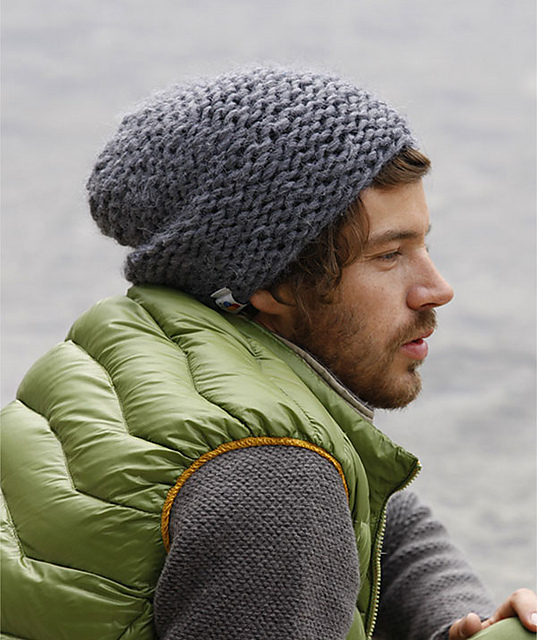 This would be nice for Mike :D by Schachenmayr on Ravelry. Also want to use my pink yarn for this sweet sweater! I do love garter stitch. From Johanna Knits. More sweetness! Recipe for animal cookie‐shaped marshmallows, from Studio DIY. 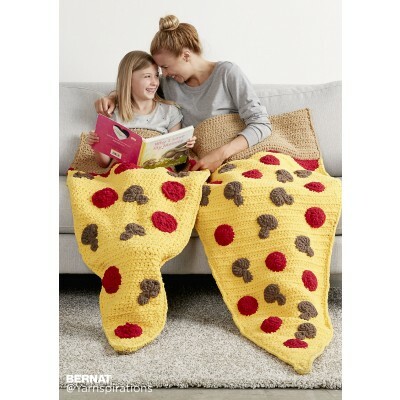 Cozy pizza party :D Pizza snuggies from Yarnspirations. je suis totalement conquise par les chaussettes et la pochette aux chats! Quant à la lavette en forme de gaufre:super accrochée dans la cuisine! haha i might make the cat bag as well! and the waffle dish cloths as gifts! Such cute finds! I like the Morse code bracelets and the blanket sweater would be perfect for round the campfire. If you figure out the bracelets, let us know. I’d like to have one with my family’s names.